Elite Executive Travel will ensure that your journey to and from the Heathrow airport will be met by a professional taxi driver. 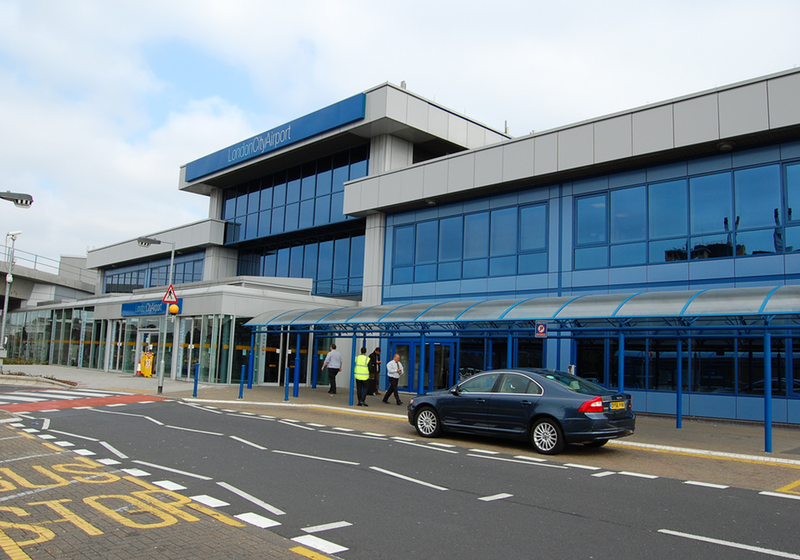 We offer Taxis to Heathrow Airport and also Taxis from Heathrow Airport. Your well trained and knowledgeable taxi driver will ensure your comfort and style in our Heathrow Airport taxis whether you are traveling on business or on holiday. You can be assured that whatever your Heathrow Airport Transfer needs, Elite Executive Heathrow Airport Taxis have you covered. Elite Executives offers Heathrow Airport Transfers for your convenience with booking in advance. 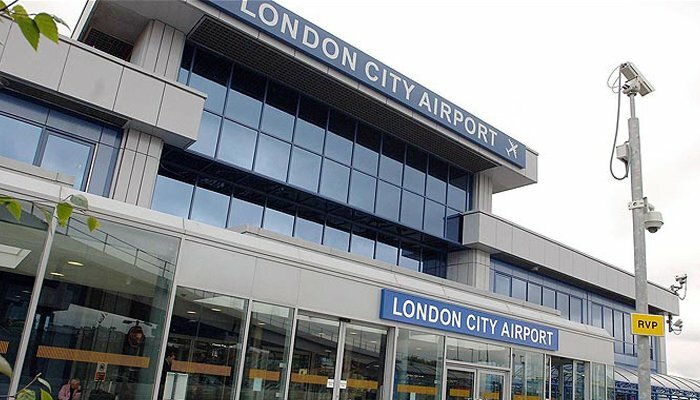 You can rest assured that we will get to and from London Heathrow Airport quickly efficiently and in style. 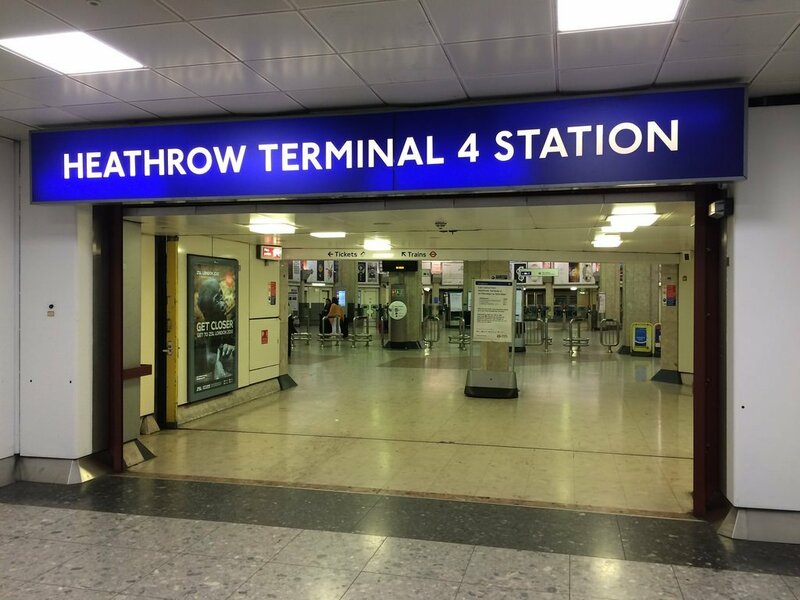 London Heathrow Airport is the world’s fifth busiest airport with thousands of passengers are coming in or out at Heathrow Airport per day. 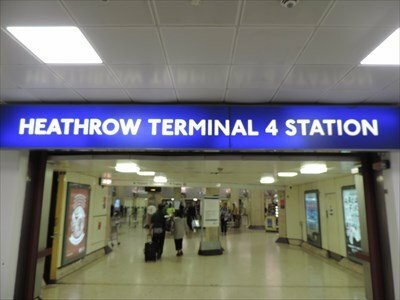 Heathrow Airport is just under 16 miles west of London, and the average Taxi From Central London to Heathrow takes around 40 minutes. Our heathrow airport taxi is less expensive than Uber taxi,Lyft,ots and addison lee quote. Elite Executives also offers Chauffeur driven cars to and from Heathrow airport. You can book your Heathrow Airport Chauffeur transfers in advance online. This makes it a snap to arrange all your transportation well ahead of your trip.We guarantee that our Heathrow airport Chauffeur transfers will give you comfort and style as you travel to meetings, parties and events as well as your journey back and forth to Heathrow. Elite Executive’s courteous drivers can recommend outstanding restaurants and tourist attractions. This will make to make personal visits more enjoyable and be sure to impress business clients who will remember their trip and your company fondly for years to come. Book Elite Executives Heathrow Airport Transfers now online and save the headache of finding transportation at Heathrow last minute. If you are arranging Heathrow Airport Executive Car Service bookings for others with Elite Executives, it is easy to delegate the task to your secretary or personal assistant. Like the Heathrow Airport Chauffeur Service, booking can be done online for convenience. 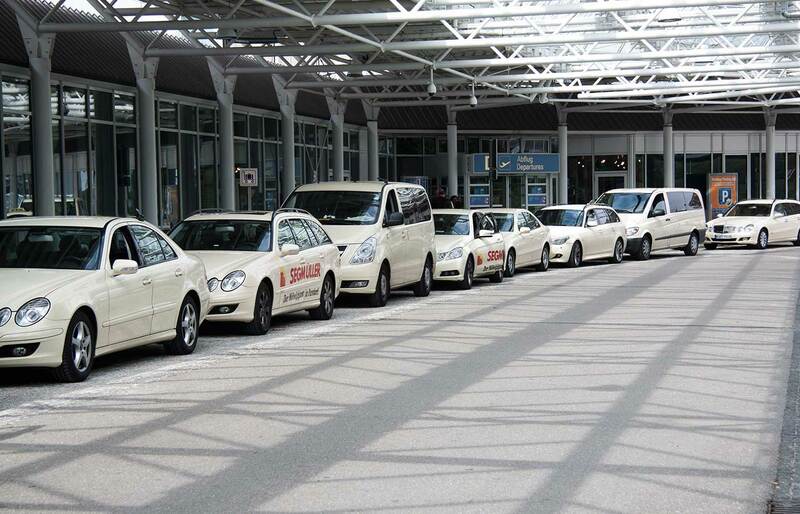 Heathrow Airport Transfers for Business, Holiday or Other Social Events. The Elite Executive Heathrow Airport Transfers services are designed for ultimate comfort and style when you travel to and from London. Elite Executive Heathrow Airport executive car service is the best choice to impress your business clients and guests. The unrivaled economic capital of the UK is London. 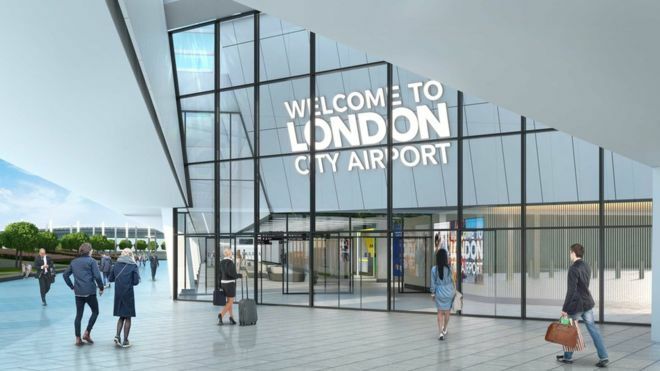 Because it is a popular destination for business travelers particularly in the financial services sector – London can be a nightmare to navigate. London’s congested roads and public transport systems make keeping an efficient schedule difficult. Elite Executives is an excellent taxi transfer service for travelers visiting London pr city of westminister london on business – we employ local professional drivers who have deep knowledge of London streets and a long history of working with the London Taxi Companies. With Elite Executive you are in safe and reliable hands and will make your business engagements on time. Social functions like theatre visits, restaurants and special events – door to door. London Tours – let our knowledgeable Heathrow Taxi drivers show you the major sites in London.